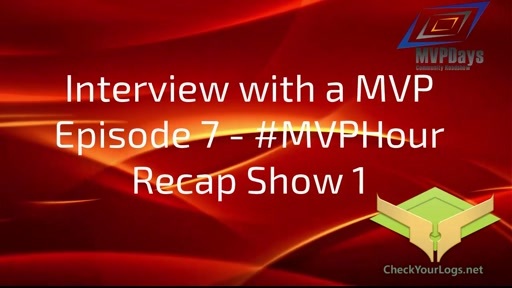 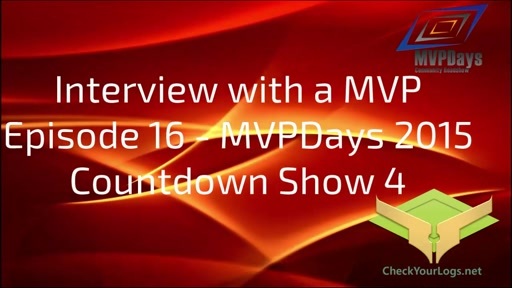 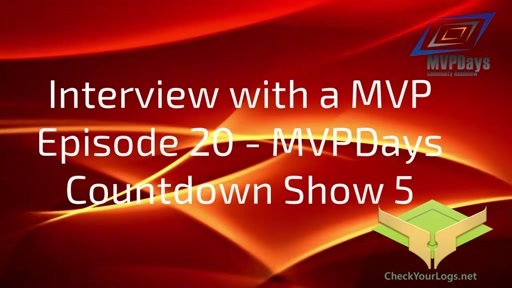 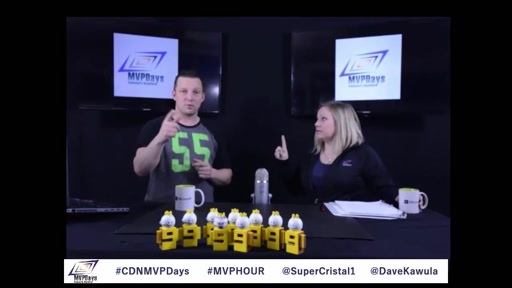 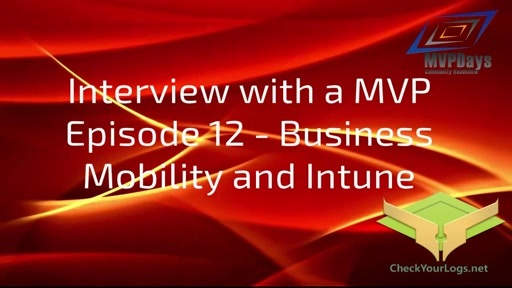 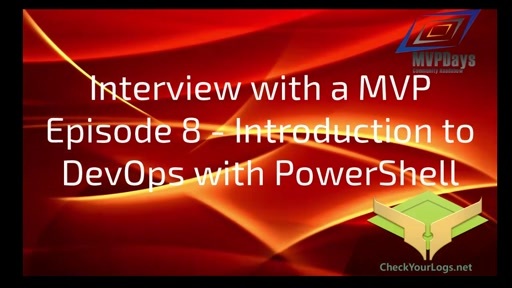 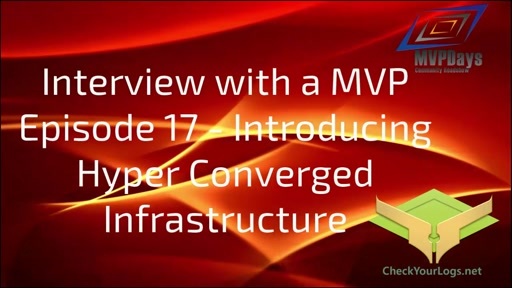 In this episode Cristal Kawula @SuperCristal1 and myself were lucky enough to catch a session at MVP Days Community Roadshow. 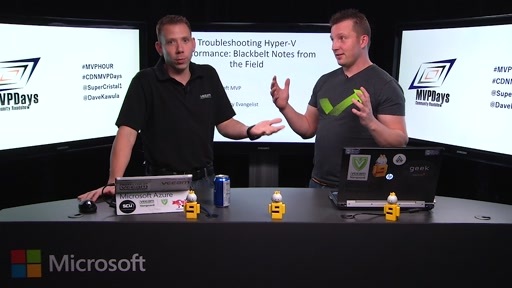 This session was presented by Rick Byrne @RickRByrne and Michael Stafford @VMGonzo and discusses how System Center Operations Manager can be used like a pro with Veeam's Management Pack for Virtualization. 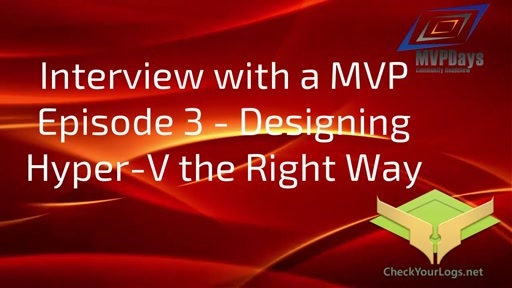 From Zombie VM detection, to Heatmaps, and diagram views and more. 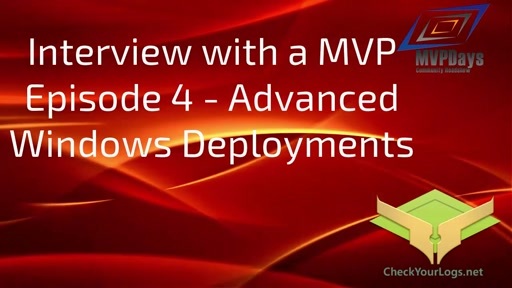 This episode will show you how System Center Operations Manager should be used.